There are several options to increase readability of Web pages. If a Web site has really small fonts, and you want to make them bigger, zoom in or out by pressing the + and - buttons. 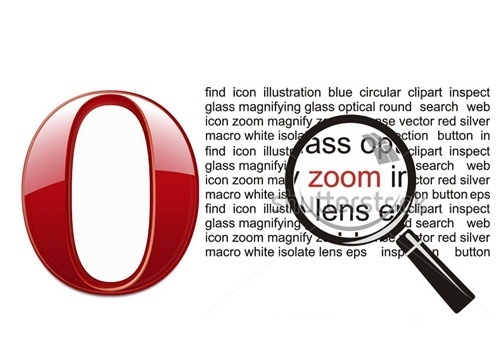 Open Tools > Preferences > Web pages to set the default page zoom for new pages. If your screen is small, or you want to display a Web site with the minimum of clutter, type F11 to maximize the browser window. Now the toolbars are hidden, and the document window occupies all the available space. Press F11 again to return to normal viewing mode. If a Web page forces you to scroll left-right to read all of its content, you can eliminate the need for scrolling by pressing Ctrl-F11. Pressing Ctrl-F11 one more time returns you to normal mode.